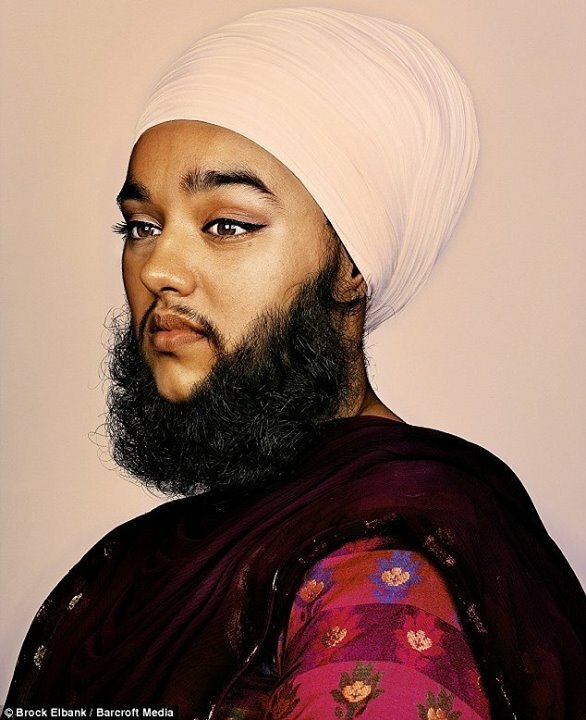 23-year-old Harnaam Kaur has polycystic ovary syndrome, an endocrine disorder which often causes male pattern hair growth in women. Harnaam, who is from Berkshire, UK, began to experience significant hair growth by age 11 and teasing soon followed. As the bullying grew more intensive and classmates began calling her “beardo” and “sheman”, she began to self harm and even considered taking her own life.